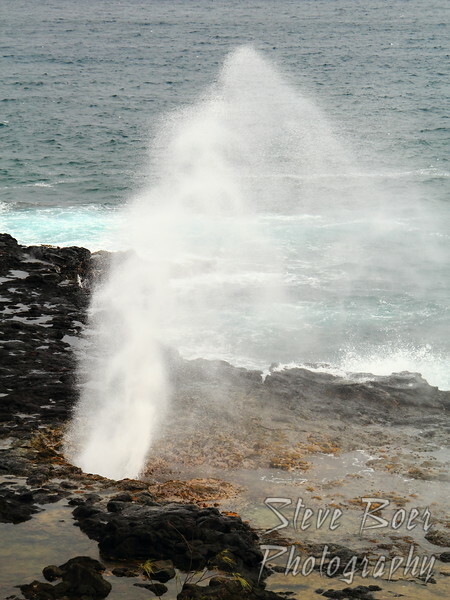 Pretty close to where we were staying in Poipu is Spouting Horn. 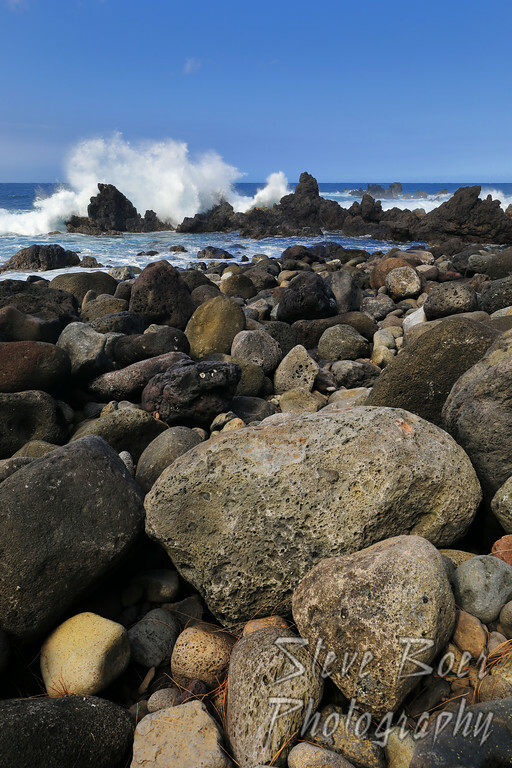 It’s a neat feature where the waves come through a little tunnel in the lava rock to spout up. Not only does it spray water upwards of 50 feet in the air when conditions are optimal, it also makes a cool hissing sound right before it happens. It was tough to get a really good shot of it from back behind the fence. Probably being there at sunrise or sunset would have been better, but the best photo of it that I have seen was taken from a boat. 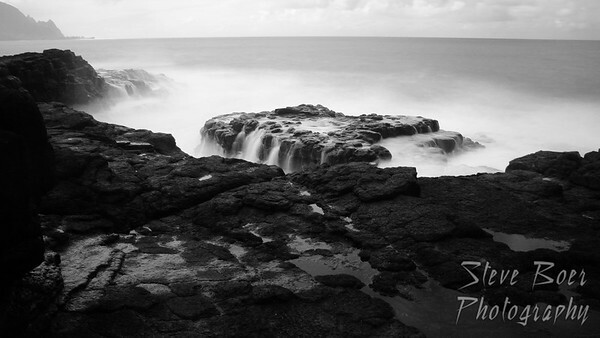 I took this long exposure photo on the north shore of Kauai, near a spot known as the Queen’s Bath. There are lots of wave and current warnings here because apparently people swim in it in unsafe conditions and then get dragged out to sea. There is even a list maintained on the site of how many people have died because of this. It was in the double digits if I remember correctly. 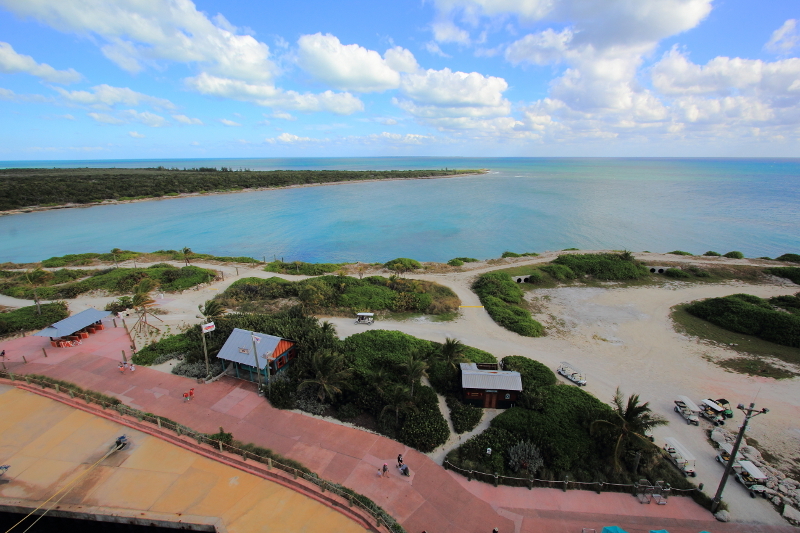 Castaway Cay is the private island Disney uses as one of their cruise stops. Cay is pronounced ‘key’ in case you weren’t sure. It was a nice spot for a beach day. 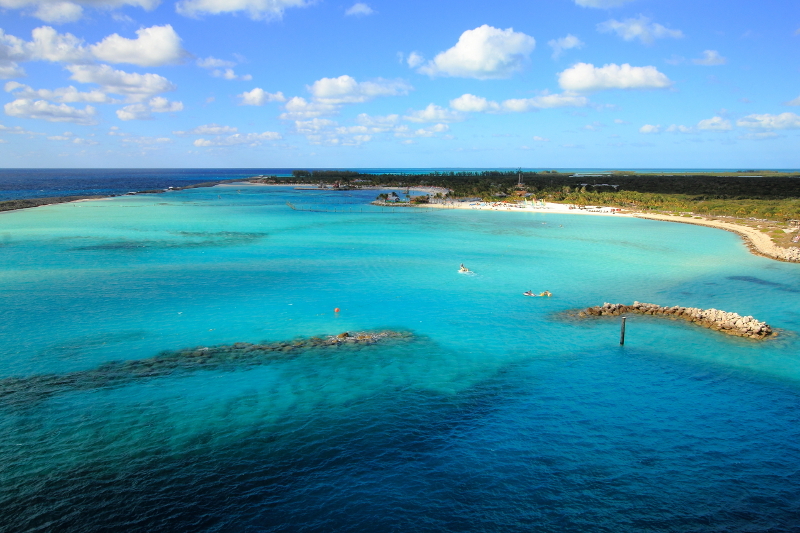 Grand Cayman was the second stop on our cruise after Cozumel. We were up early enough to catch the sunrise when the island still wasn’t even in view. It was still a couple of hours before we arrived. 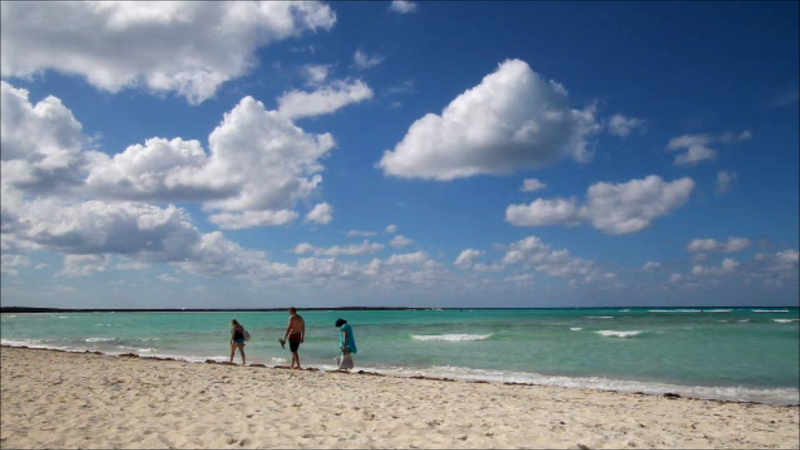 The entire family went on a dolphin and sea turtle excursion at a place near Georgetown. Afterwards we watched the waves crashing in while we waited for our bus back to the ship. Day six on Oahu and we did something Dawn has been wanting to do for a long time – shark cage diving! It wasn’t exactly with great whites, but still pretty cool. They were galapagos sharks and still a good size shark to see. It really wasn’t scary, but I did get seasick from the bobbing up and down as the cage floats at the surface of the water and we were just wearing snorkel gear. After that we went to Waimea Valley and walked around the gardens for a while and went to see the waterfall. Later, back at Turtle Bay we enjoyed another sunset on the ocean.